CFL and NFL alumnus O.J. 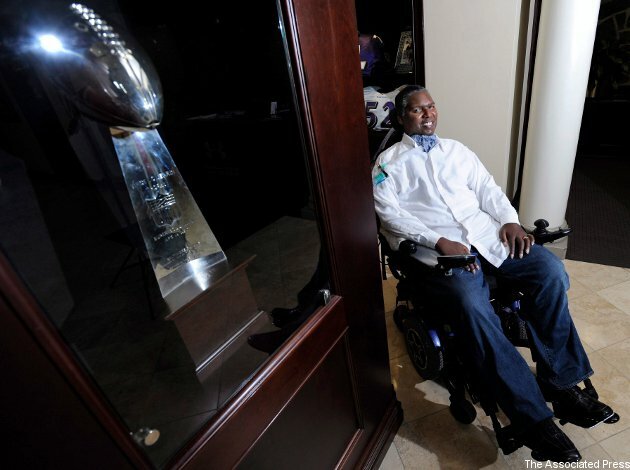 Brigance has had a remarkable life, winning the Grey Cup and the Super Bowl, working in the Baltimore Ravens' front office, and inspiring many with his courageous battle against ALS. Now, he's telling that story in his own words. 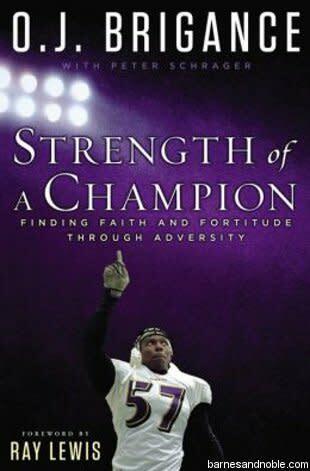 Brigance's recent book Strength Of A Champion: Finding Faith And Fortitude Through Adversity (co-written with Fox Sports' Peter Schrager) discusses his upbringing, his NCAA, CFL and NFL career, his ongoing fight with ALS, ths support he's received from wife Chanda and the rest of his family, and more, and it's well worth reading for CFL fans. One particularly interesting section of the book discusses how Brigance switched not just positions, but sides of the ball from high school to college. Positional changes are one thing, but it's extremely rare to see a player switch between offence and defence. Brigance did that twice, though. He dreamed of playing linebacker growing up, and did so through the first part of his high school career at Willowridge in Houston, but then became the team's starting centre in his junior year. He led them to great success and was selected as the first-team all-state centre in Texas, but was lightly recruited at the college level, as he weighed just 190 pounds. However, assistant coach Donald Dobes from the Rice Owls was intrigued by Brigance, and that led to him impressing in a workout and being signed as a linebacker despite not playing that position at the varsity level in high school. That led to a terrific college career that took him to the CFL and the NFL, and it never would have happened without coaches being willing to take a chance on him. I received a letter one day from the British Columbia Lions of the Canadian Football League, saying they wanted to come down to Houston and work me out. I initially dismissed the request, because I still had my sights set on the NFL. As the window for NFL training camp invites was closing, though, I thought maybe it was time to consider the league north of the border. Canada might as well have been halfway around the world. I'd never followed the league and knew very little about it. A scout from the Lions—the B.C. Lions, not the Detroit Lions—named Bill Quinter followed up with me to arrange the private workout. Though the NFL was still my ultimate dream, I figured trying out for this CFL team couldn't hurt. Quinter wound up being unable to make it for the arranged workout, which left Brigance feeling like his hopes of playing football were fading. Things changed quickly, though. Early the next morning, my agent called with incredible news. Mr. Quinter wouldn't be making the trip, no, but he was offering me a contract to play for the B.C. Lions anyway. I was elated. All a man can ever ask for in life is an opportunity. As I always told myself, If I get the opportunity—I will get the job. So off to Canada I went. Though I'm still slightly ashamed to say it, I had no idea where Vancouver was and definitely had never heard of Kelowna, B.C., where training camp would be held. I was thousands of miles from home, but I knew I had I job to do. God had me in the outskirts of Vancouver for a reason. 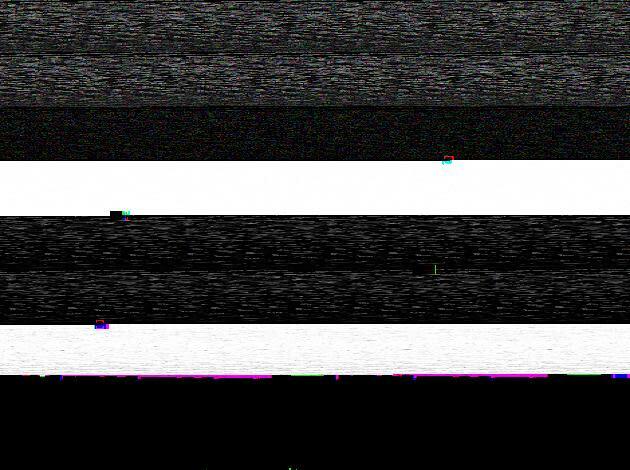 This was it. ALS provided me with an opportunity to really make a difference. Through my struggle and our work with the Brigance Brigade, Chanda and I discovered that we could truly change lives. This was my true calling.